The signature harmonies and deeply felt lyrics of the Beach Boys are front and center in this smooth TTBB arrangement of their 1963 pop hit. 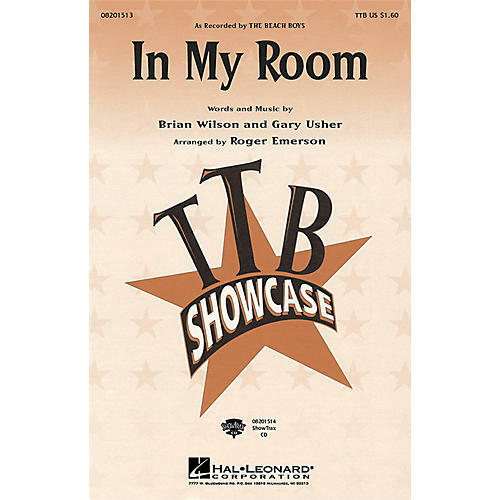 Available: TTBB and ShowTrax CD. Performance Time: Approx. 3:30.